Popular grandstands sell out fast. Buy Hungarian Grand Prix tickets from these official retailers. What Hungary lacks in overtaking action it makes up for by being an all round great place to watch F1. The Hungaroring is set in a natural ‘bowl’ making for some excellent views of much of the track. In terms of grandstands, Silver 4 has one of the most appealing views, covering the the last section of the track feeding onto the start/finish straight. Because of a the grandstand’s height, fans sat in Silver 4 can enjoy an expansive view of the circuit down what could be considered the back straight towards turn 10, to the front of the stand as well as glimpses of track further on; and to the left a very reasonable view of the grid makes the time during the build up to the race pass all the quicker. These factors and the added bonus of seeing the start itself makes this my top pick of the Hungaroring grandstands. The first corner of the circuit is a good choice for the view and the amount of action that could potentially unfold here in the race. 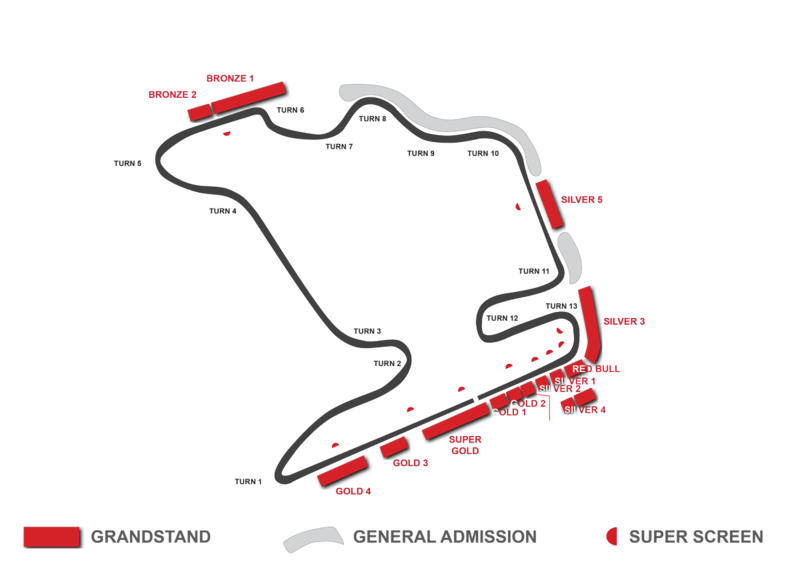 Given the difficulty in overtaking at the twisty, ‘dirty’ Hungaroring, the fact that turn 1 is a place where it’s possible to make a move means that it is the place where the vast majority of passes take place. The elevation of the Gold 4 stand means it allows spectators to see cars on both the approach and the exit of the corner meaning you should comfortably see most changes of position in their entirety. You’ll also have a view, albeit a distant one, of the teams preparing on the grid and the start of the race. 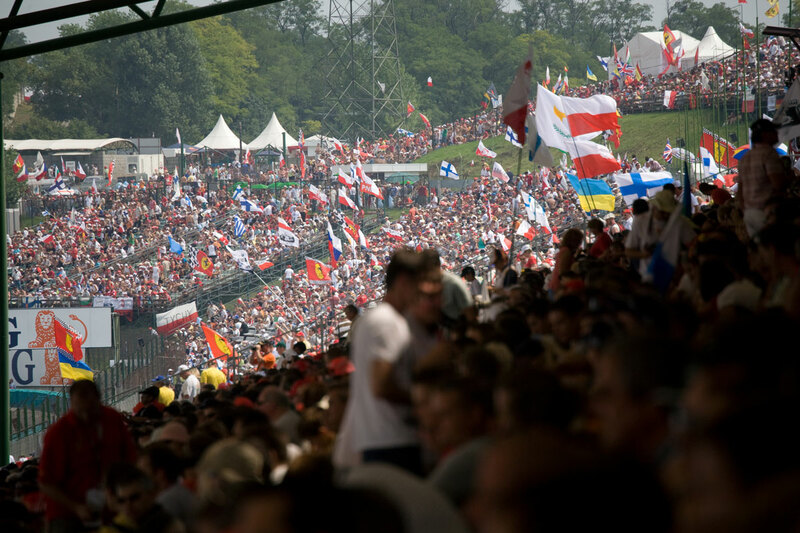 General admission offers great value with a good choice of views around the circuit. For the race, arrive early and reserve yourself a good spot between the stands on the main straight. You’ll see the cars on the grid, a good chunk of track covering several corners and with a bit of luck a super screen will be visible. On the Friday and Saturday its well worth taking a stroll around other parts of the track. You can walk from about turn 6 to turn 13 with some great opportunities for photos on the hill between turns 9 and 10.